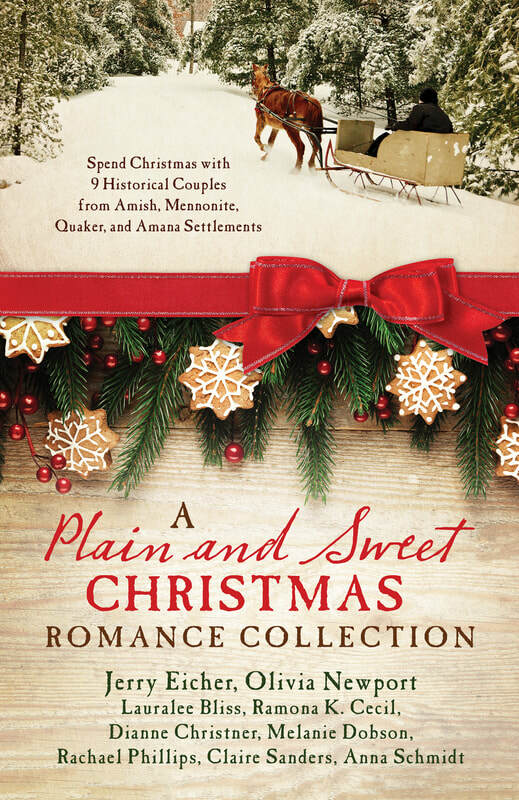 Communities of plain faith people throughout the historic Midwest are the settings for nine sweet romances that come to light at Christmastime. From offering help to strangers, to avoiding world events, from being a refuge for old friends, to resisting outside influences, the Quakers, Amish, Mennonites, and Amana communities hold to the simple truths of faith and love. 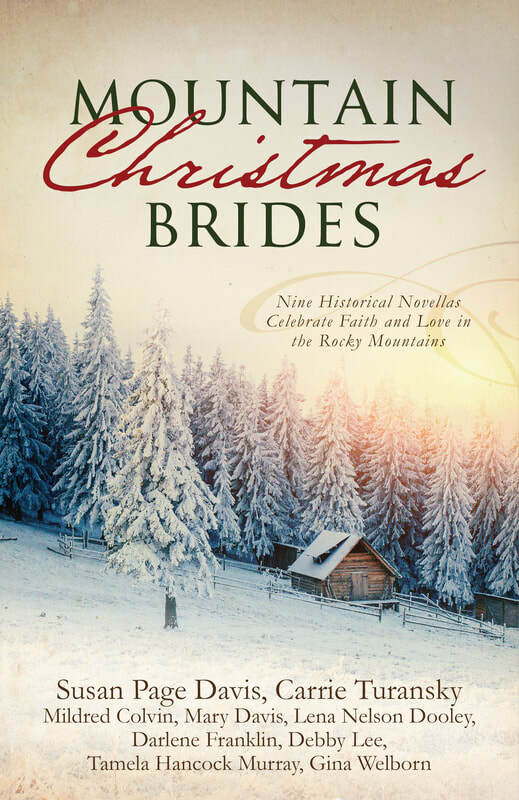 ​From a Wyoming ranch in 1880, to a logging camp in Washington Territory in the late 1800s, to Denver, Colorado, in 1913, nine couples find that Christmas is the perfect time for climbing to the heights of romance. 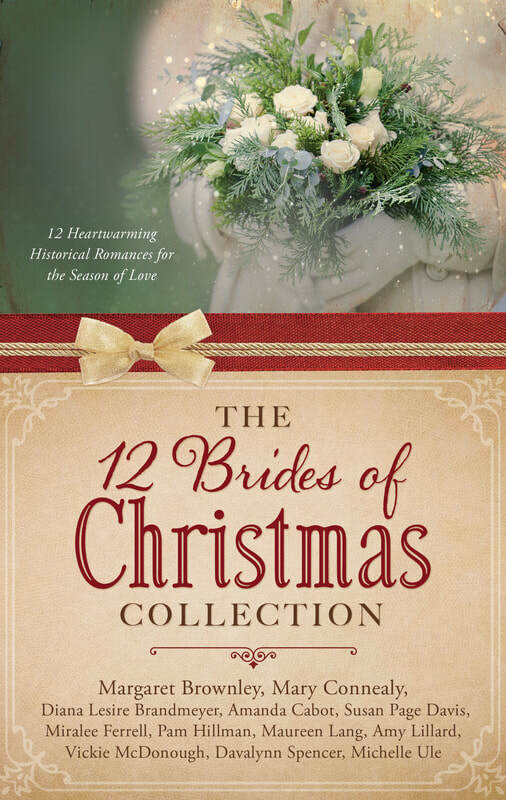 Penned by award-winning Christian authors this collection of nine romances is one to treasure. Penned by an exclusive selection of today’s Christian fiction authors—including Lauraine Snelling, Kathleen Fuller, and Vickie McDonough—this collection of nine romances will become an instant treasure. 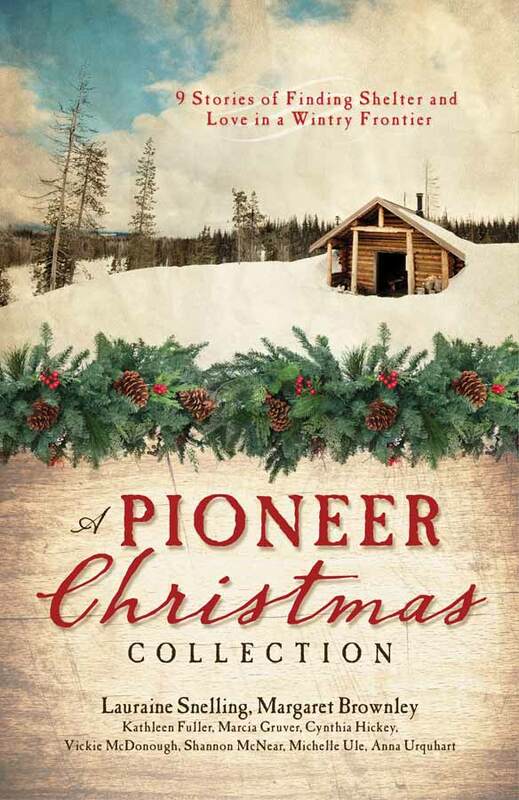 True pioneer spirit radiates at Christmastime despite the primitive lodgings the settlers must endure.